Robert Morris will be starting up its own chapter of the Phi Mu Delta fraternity beginning in the 2016-17 school year. Phi Mu Delta was one of two fraternities chosen among six others that had requested to start a chapter at Robert Morris. The other fraternity is Sigma Tau Gamma that will be starting up in January. This will be Phi Mu Delta’s 19th chapter. Some of their other chapters are at Penn State University, IUP, Maryland and Columbus, Ohio. Robert Morris has 15 social sororities and fraternities on campus including Phi Mu Delta. 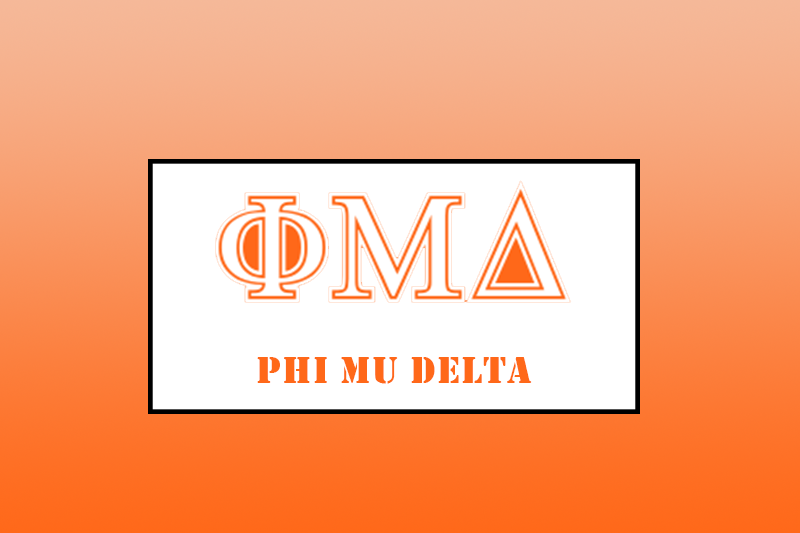 Despite Greek life membership being down and the Interfraternity Council recommending to wait a year, Phi Mu Delta has recruited an initial 20 people. Phi Mu Delta was founded in 1918 and was the first fraternity to not discriminate based on religious affiliation or race. 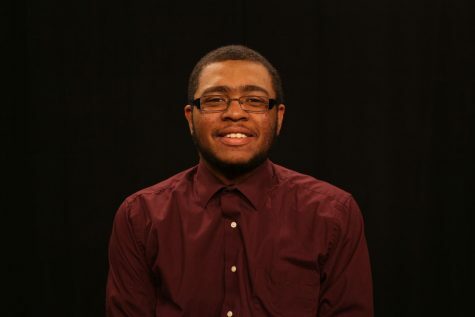 “The things that separate Phi Mu Delta on Robert Morris’ campus is the diversity of the membership. We are at 20 members right now and they all are of different backgrounds—they all are different years, different majors, they look different, they act different,” said Hackett. “But they all get a long and they all have a great vision for what this organization is going to look like at Robert Morris. One of the bigger draws to the organization was the ability to build something new at Robert Morris according to Phi Mu Delta President Zach Kaiser. Hackett can be found in the Nicholson building talking to students, like Kaiser, who want to join Greek life now. Any questions about Greek life can be directed towards Student Life HERE.